You are here: Home / Tips / Baby Ddrops & World Breastfeeding Week! Baby Ddrops & World Breastfeeding Week! Hello m’deres! Greetings from sunny Florida! I hope you enjoyed your long weekend! It feels like I’ve been gone forever! Breastfeeding is something that is very dear to me and I am adamant in the belief that the most important part of a successful breastfeeding experience is support. So, in celebration of World Breastfeeding week, I have something to share with you all! Ddrops Company will be hosting a free, live Q&A session on breastfeeding with a lactation expert, Pat Bucknell, on Friday August 5th, from 11:00 am to 12:00 pm E.S.T., on the Baby Ddrops FaceBook page. Pat is a lactation consultant, a Mom to 6 breastfed children, was a La Leche League Leader for 25 years, and is now the owner of Mother’s Helper, Inc., which provides in-home lactation consults, rents breastpumps, sells pump parts and pieces. All you have to do is “like” the Baby Ddrops page to access their wall. Then you can post your question or comment on the wall and join in on the discussion! If you’d like to keep it anonymous, send your question or comment to Nat Bourre on her private page! Find her over on her Facebook page. Previous Post: « NKOTBSB Cleveland Concert and Road-Trip to Chicago! Love it! 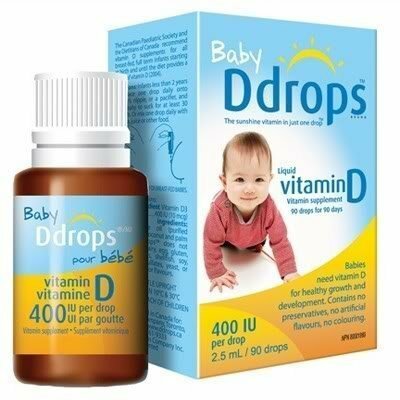 What a cool thing for D-drops to offer mothers. I'm super impressed.